The EU will not renegotiate the Brexit deal with British prime minister Theresa May, but will try to help her win over MPs with political guarantees, top EU officials said on Monday evening (10 December), after May dramatically postponed a vote on the deal in London which had been scheduled for Tuesday. "I have decided to call EUCO [EU summit] on Brexit on Thursday. We will not renegotiate the deal, including the backstop, but we are ready to discuss how to facilitate UK ratification," EU council president Donald Tusk tweeted Monday evening. "As time is running out, we will also discuss our preparedness for a no-deal scenario," he added. In a last-minute decision, May on Monday decided to postpone the vote on the Brexit deal as she was facing a massive defeat in parliament. May kept the deal alive, however, by telling MPs that she will seek "assurances" from EU leaders, gathering in Brussels on Thursday for a two-day summit, that the backstop to the Irish border will not be used. The so-called backstop was the key sticking point for months in the painfully-slow negotiations between the EU and the UK on the withdrawal agreement. 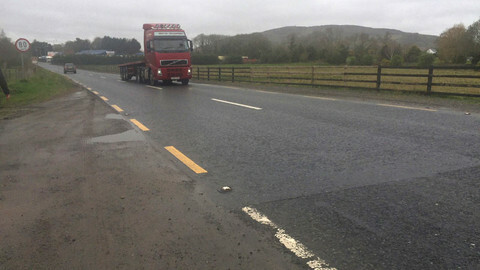 It is an insurance policy, never intended to be used, that would keep the UK tied to EU customs rules to avoid a hard border on the island of Ireland if there is no agreement on the future relationship between the UK and the EU by the end of the transition period. Hardline Brexiteers dislike the idea of the backstop, arguing it will keep the UK firmly in the EU's orbit with London having no say in the bloc's affairs. Opponents of the current deal want the backstop to be time-limited - but that is not plausible for the EU, which says the backstop guarantee needs to be in place until something better is agreed. In a whistle-stop tour, May will meet with Dutch prime minister Mark Rutte in the Hague and German chancellor Angela Merkel in Berlin in an effort to win political guarantees that the backstop will not be used. She will also meet with Tusk and EU Commission president Jean-Claude Juncker later in the afternoon in Brussels. EU affairs ministers will gather on Tuesday in Brussels, but are not expected to discuss Brexit. 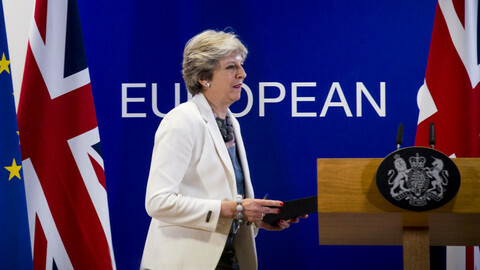 In Brussels, diplomats were wondering on Monday night what May expected from her EU partners when it has been made repeatedly clear to her that substantial renegotiation on the legally-binding withdrawal agreement that includes the backstop arrangement will not be opened. 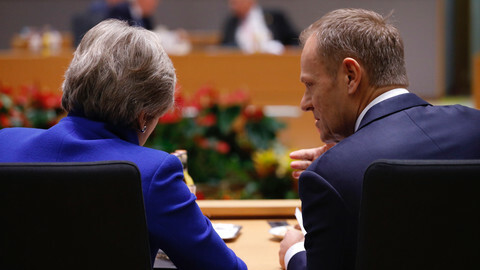 May is now expected to make a further plea to EU leaders, after Tusk called for the special "Article 50" meeting designed to deal with Brexit issues during the two-day summit of EU leaders in Brussels, which kicks off on Thursday (13 December). EU leaders agreed to the current text of the withdrawal agreement only a little over two weeks ago - after more than a year of painstaking negotiations with the UK. 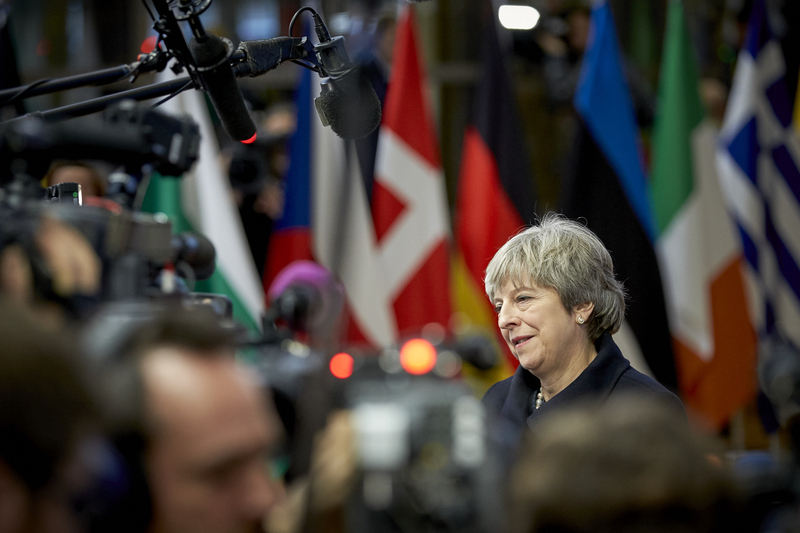 The EU could agree to tweak the non-binding political declaration on future relations accompanying the withdrawal agreement, or they could issue a new declaration to try to help May on the backstop. May could now return for a vote in the House of Commons only in January - using the markets and the prospect of the UK crashing out of the EU without a deal in 16 weeks as pressure on rebellious MPs. May, however, warned hardline MPs that for Brexit to be possible, both sides need to compromise. 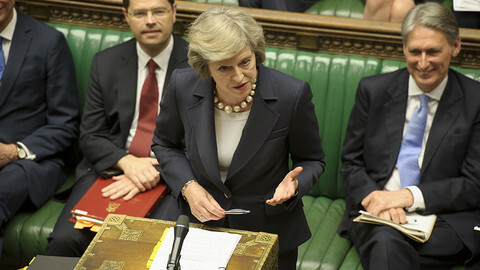 May also told MPs on Monday that the government will step up preparations in case Britain does leave the bloc without a deal on 29 March next year. The EU is also stepping up its efforts to prepare for a no deal. 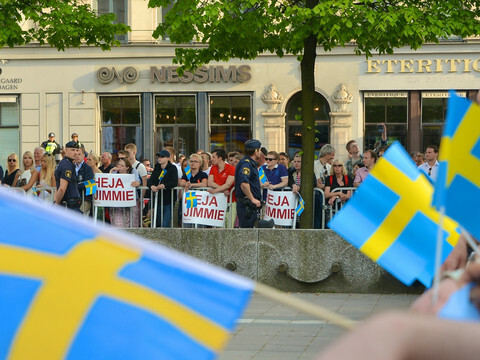 The commission has been in charge for the preparations at an EU-level, and is expected to roll out more legislative proposals to deal with the effects of a sudden cut in ties before the end of the year. Olly Robbins, the UK's key negotiator, was back in Brussels on Monday afternoon, trying to secure an EU pledge on the backstop. Ireland's prime minister Leo Varadkar however also warned on Monday that any likely fresh assurance or clarification will not change the substance of the deal. The European Parliament's Brexit coordinator, Guy Verhofstadt, expressed his frustration in a tweet, echoing the sentiment in Brussels. "I can't follow anymore. After two years of negotiations, the Tory government wants to delay the vote. Just keep in mind that we will never let the Irish down. This delay will further aggravate the uncertainty for people & businesses. It's time they make up their mind!" he tweeted on Monday. 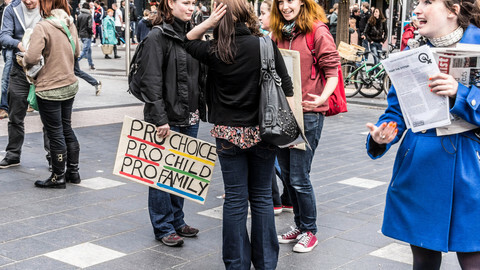 Labour MP Diana Johnson has brought a private members bill to Westminster that proposes to decriminalise abortion in the whole of the UK, which means that, if successfully passed, current provisions for Northern Ireland will also be repealed. EU top officials and German chancellor Angela Merkel said the EU would not renegotiate the Brexit deal, but talks are underway to design a clarification that could help the British prime minister get her parliamentary majority.